Who should invest in private companies? How in the world do you pick top quartile venture capital funds? 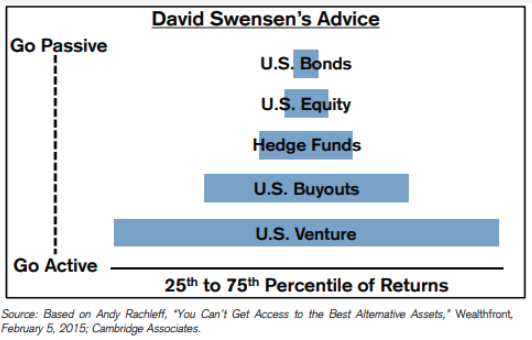 Is it possible to invest privately using quantitative tools? The overused finance phrases we find the most annoying. What if Tesla was a private company? What if Uber was a public company? Finance professionals vs. technology professionals. 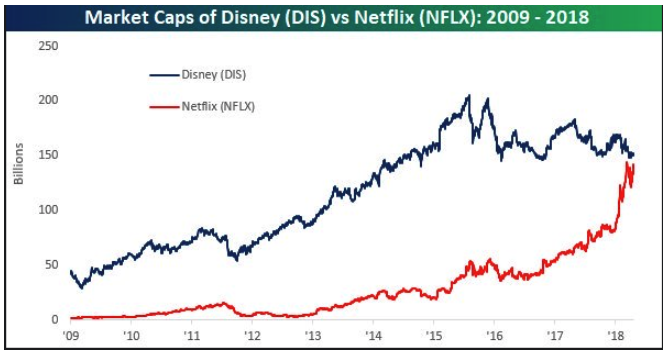 How is it possible Netflix is worth as much as Disney? How do you explain money management to someone who doesn’t know anything about managing money? Is the Bezos shareholder letter the new Buffett shareholder letter? Why good news is gradual but bad news is an event & much more.